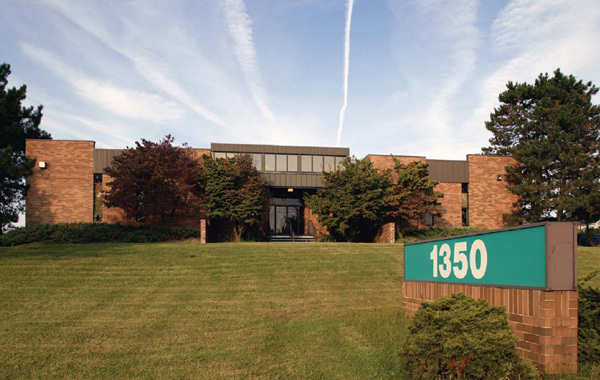 The Montgomeryville Business Campus is a 28 Acre campus consisting of two buildings, one at 1350 Welsh Road and the other at 1050 Bethlehem Pike. 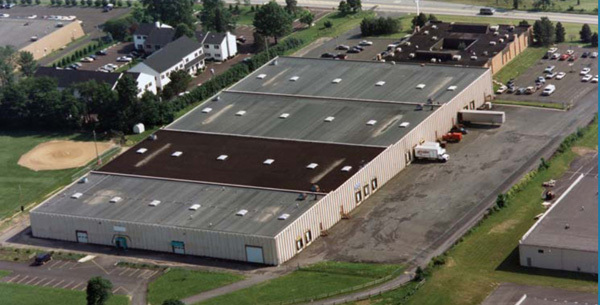 Combined, the properties offer nearly 200,000 square feet of warehouse and office space. There are now plans to modernize the current building and break ground in the fall on an additional 180,000 square feet of new space. 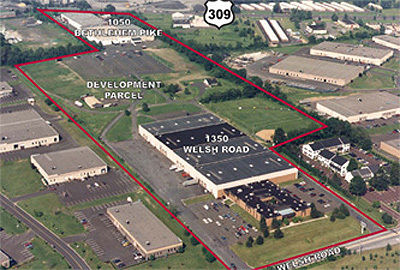 The location is between Route 309 and Welsh Road providing excellent access and visibility. Route 309 is the most highly travelled local highway in Montgomery County. This important artery is also a primary retail corridor and serves as a gateway into several affluent suburban residential communities. Direct access to I-276 (PA Turnpike), I-476, and U.S. Route 202 is in proximity to the Property.